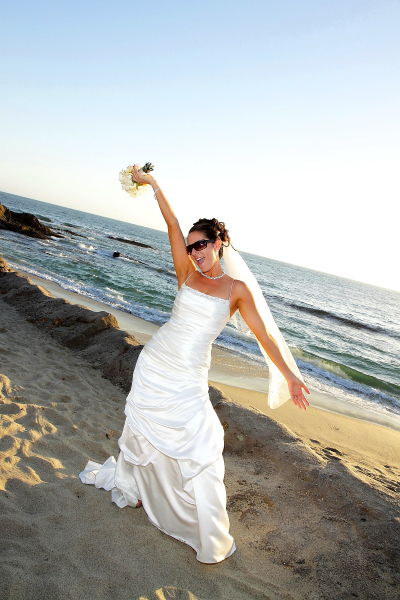 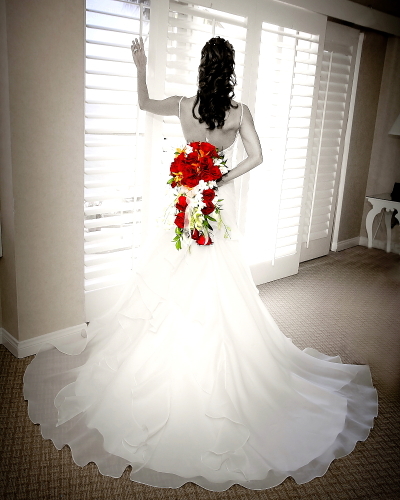 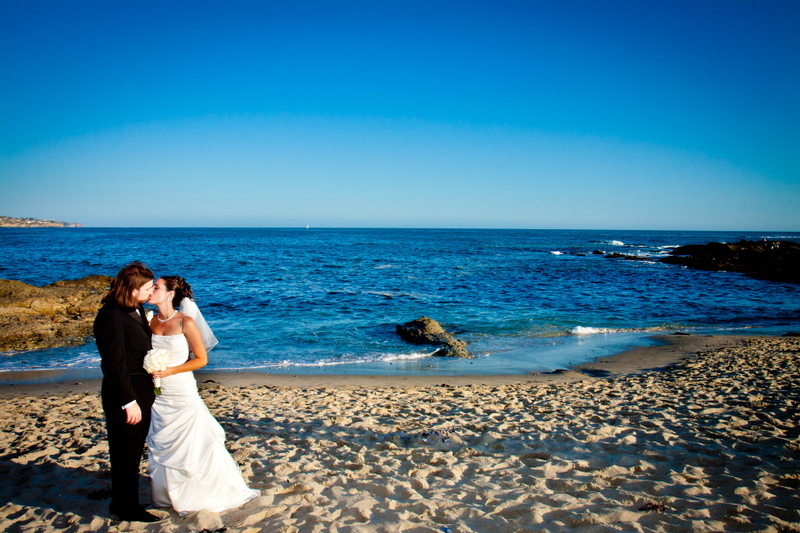 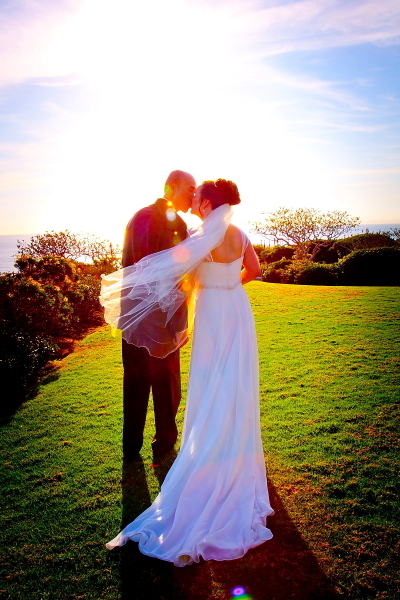 Weddings at Tivoli Terrace in Laguna Beach are a brides dream. 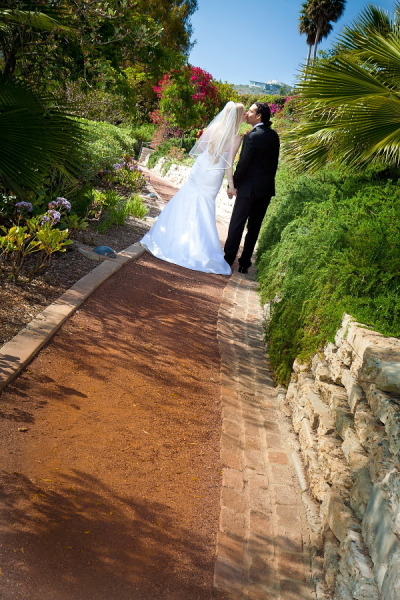 The staff is so kind and helpful and the venue is just beautiful. 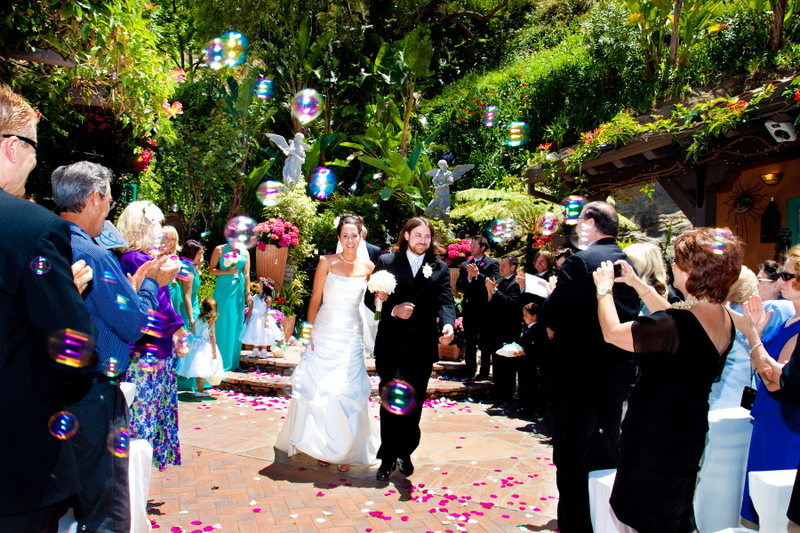 This place will make all of your wedding expectation come true.